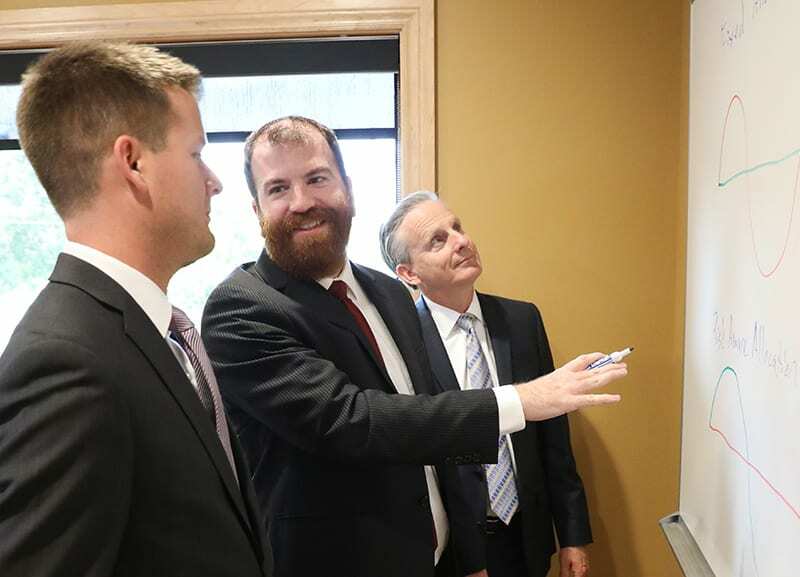 NelsonCorp Wealth Management has served the financial needs of others for more than 35 years, growing from three associates in a small Illinois office to more than a dozen team members in multiple locations. We now oversee branch offices from Iowa to Hawaii. Our growth has allowed us to build a team with a blend of experiences and education so that we can deliver the best possible service to you. Risk is uncertainty, an unavoidable part of life. As risk rises, the number of potential outcomes, positive or negative, increases. You likely pay a great deal of attention to risk in your personal life and protect yourself accordingly, from looking both ways when crossing the street to buckling up while driving to the store. Do you take the same measures to protect yourself against financial risks? Our investment philosophy and process, called Risk Aware Investing, allows us to understand risk so our clients can use it to their advantage. Contemporary research in the financial services industry has led to an evolution in retirement planning strategies. The pace of this research is increasing, and those not engaged in truly understanding it are at a distinct disadvantage. Today, perhaps more than ever, the opportunity for advisors to be thought leaders and to add value and improve financial outcomes is enormous. 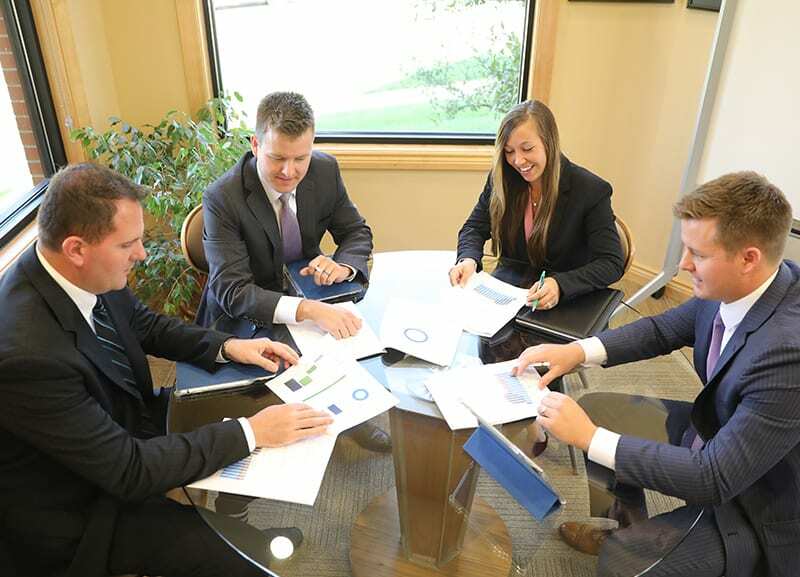 At NelsonCorp Wealth Management, we believe that “one size fits all” solutions are unlikely to work, and that the outcome to your retirement cannot be pre-determined. Retirement Pass, our approach to financial planning, is about improving the decision-making process so that we can enable the outcomes our clients desire. Are you an advisor who is looking for a change? 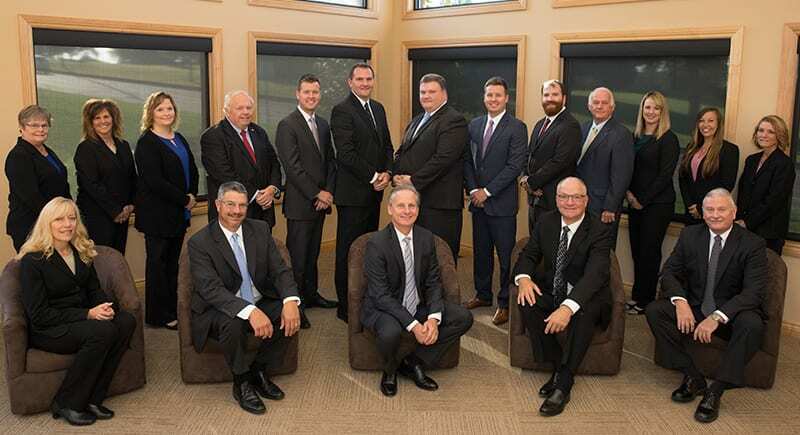 Join NelsonCorp Wealth Management and surround yourself with like-minded professionals who have decades of experience solving many of the common problems advisors face.